Amazon is selling the Logitech Z523 speaker system for $50 today, half off its retail price. If you unwrapped a new PC under the tree, there’s one thing you need to get the best movie and game experience: a set of awesome speakers. And today Amazon is selling a great system for half price: the popular 2.1 Logitech Speaker System Z523 is down to $50, matching an all-time lowRemove non-product link. 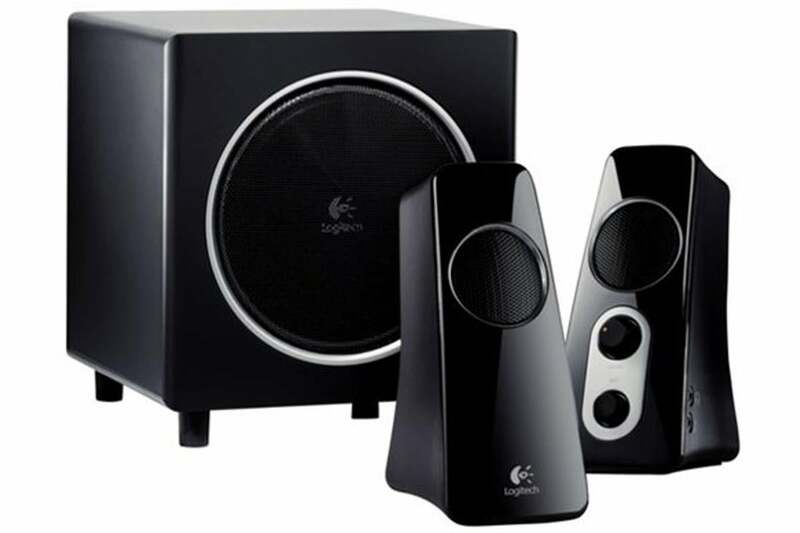 The Logitech Speaker System Z523 includes two satellite speakers and a subwoofer for a total 40 watts of power. With a pair of 9.5-watt front speakers and a 21-watt subwoofer, Logitech promises “room-filling, 360-degree sound” and full bass thanks to its down-firing subwoofer with a 6.5-inch pressure driver. That means you can sit anywhere and still feel immersed in sound. And it’s not just for PCs. The Z523 system is equipped with standard RCA and 3.5mm jacks, so it can connect to just about anything: your phone, PC, tablet, iPod, etc. We haven’t tested this specific set of speakers, but we’re fans of Logitech's other products, and this system has a great rating on Amazon to boot: 4 stars over 938 reviews.